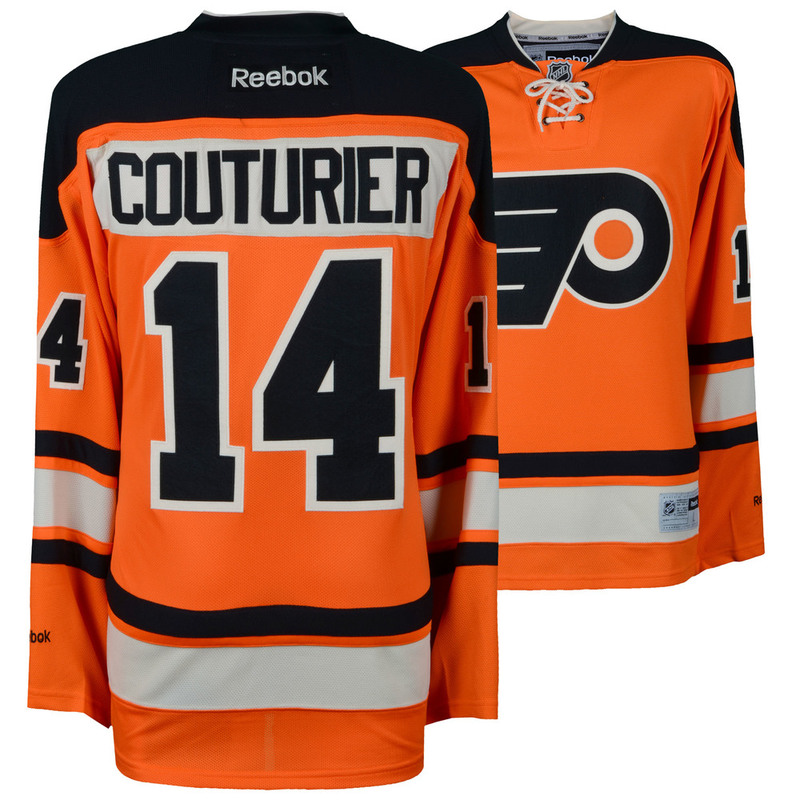 Show your Philadelphia Flyers spirit with this officially licensed Reebok Premier Sean Couturier jersey! 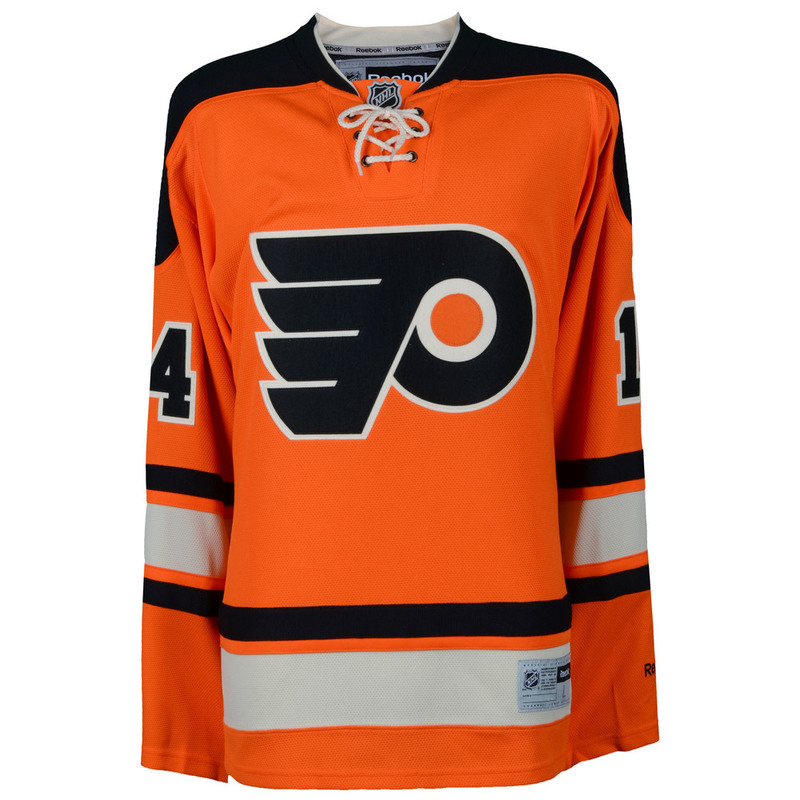 Shipping to Canada is $20. Any duties and taxes will be the responsibility of the customer.